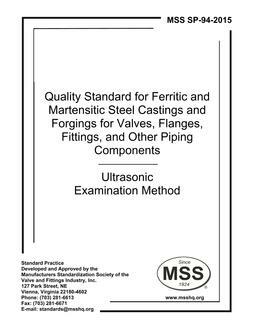 1.1 This Standard Practice provides methods and acceptance standards for liquid penetrant examination of steel castings and forgings for valves, flanges, fittings and other piping components. 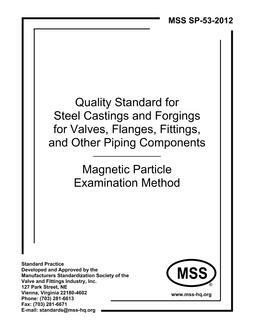 It is applicable to examination of repairs as well as to initial examination of castings and forgings. 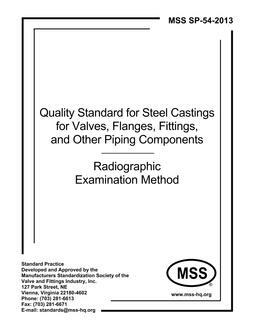 1.2 The methods of Section 4 provide uniform procedures which will produce satisfactory and consistent results upon which the Acceptance Standards of Table 1 may be used.